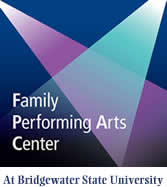 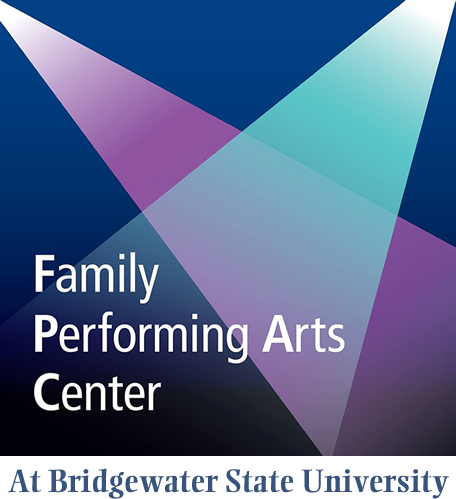 Cast Members from FPAC’s The Little Mermaid are Visiting Libraries Near You! 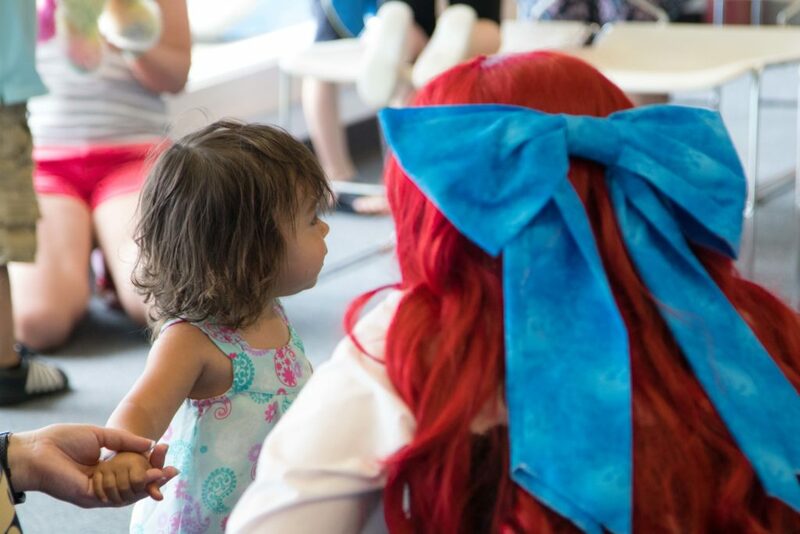 Ariel Took Time to Meet Perhaps a Long-Lost Relative? 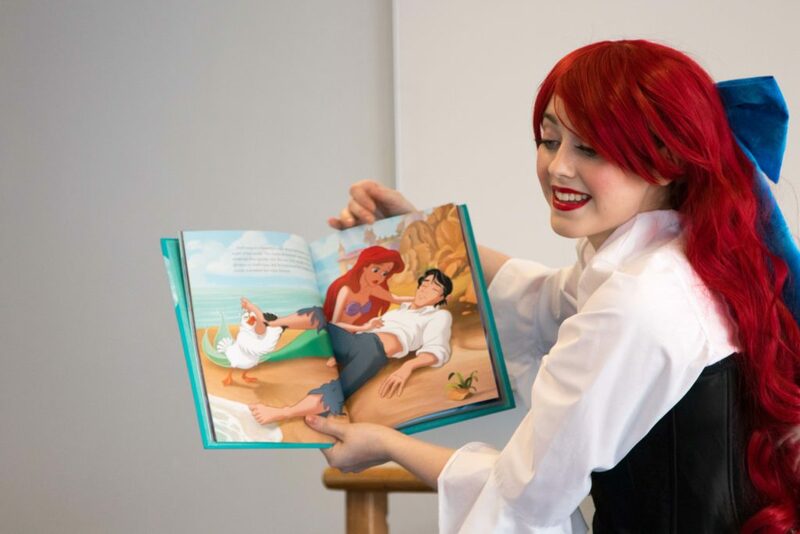 Ariel and her friend Scuttle are touring Bridgewater-area libraries for the next few weeks, reading books to kids and posing for pictures with their new friends! 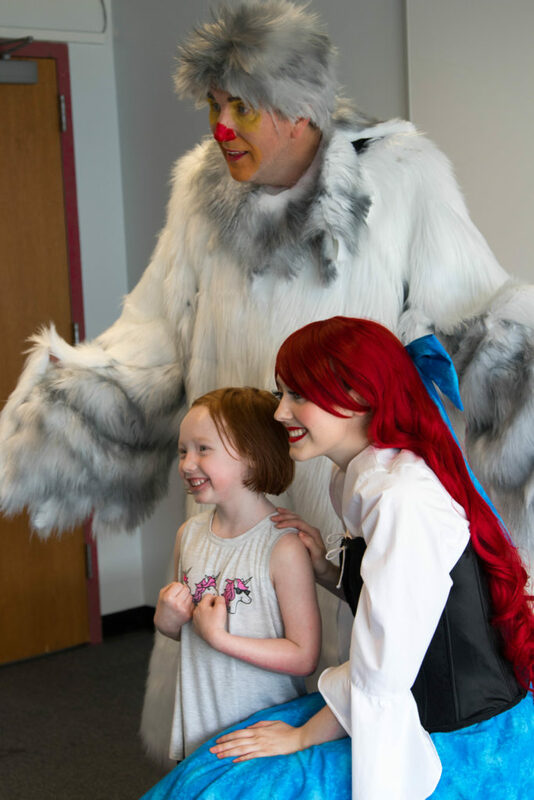 They were recently hosted by Halifax’s Holmes Public Library and met some of their fans! 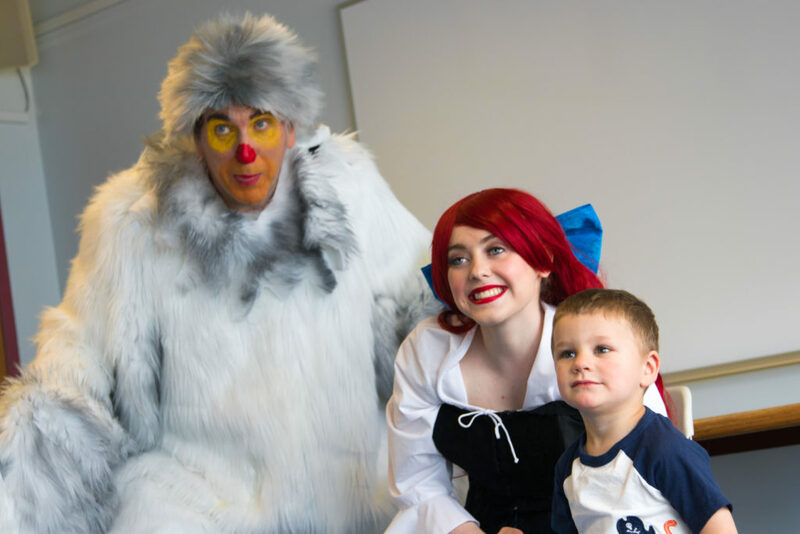 Scuttle opened the show by telling the humans about some of his favorite “human stuff” and then introduced Ariel, who read a book to everyone in attendance. 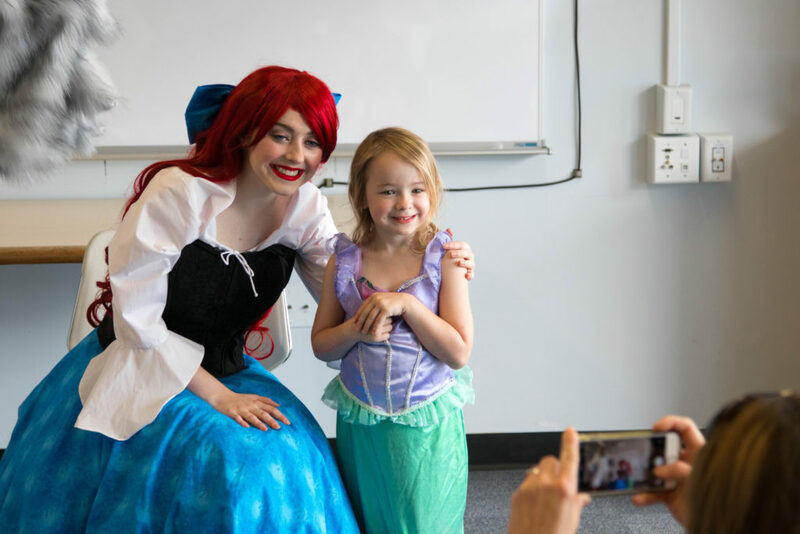 After Ariel finished her story, she and Scuttle answered some questions from the audience and then took lots of pictures and shared one-on-one time with their new buddies!